History | SAMARITAN INTERNATIONAL e.V. Since they began their work in Germany in 1888, the Samaritans have been operating on a European level. The “Samaritan organisation of workers” was founded in Copenhagen on 28 June 1907 as the first organisation outside of Germany. The “Arbejdernes-Samariter-Forbud (ASF) Denmark” evolved from this on 21 August 1932. After the 2nd World War, the ASF extended its task and became a charity with the name “ASF-Dansk-Folkehjaelp”. On 18 June 1921, the former German groups in the Alsace, that now belonged to France merged and founded the “Federation des Sociétés Samaritaines Ouvriers de France”. 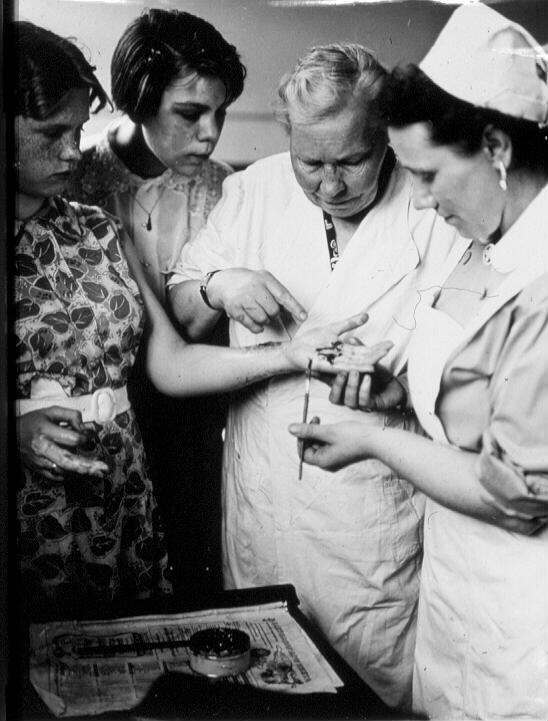 In 1945, this then became the “Service Sanitaire de France”. In 1964 the Samaritans of the organisation of the French Samaritans of the White Cross which had existed since 1892 followed and from now on the organisation was called “Secouristes Francais – Croix Blanche”. In 1921, the German ASB became a member of the “International Aid for Workers” (IAH). The IAH was re-founded after the 2nd World War and was established in Switzerland in 1951 as an organisation not affiliated to any political parties. The ASB Germany became a member again on 11 April 1964. Today the IAH is based in Brussels under the name “SOLIDAR”. In the first months of 1923 the Worker’s Samaritan Federation was founded in Basel, first as an affiliation of the French ASB. From 1926 the ASB spread to cover the whole of Switzerland. 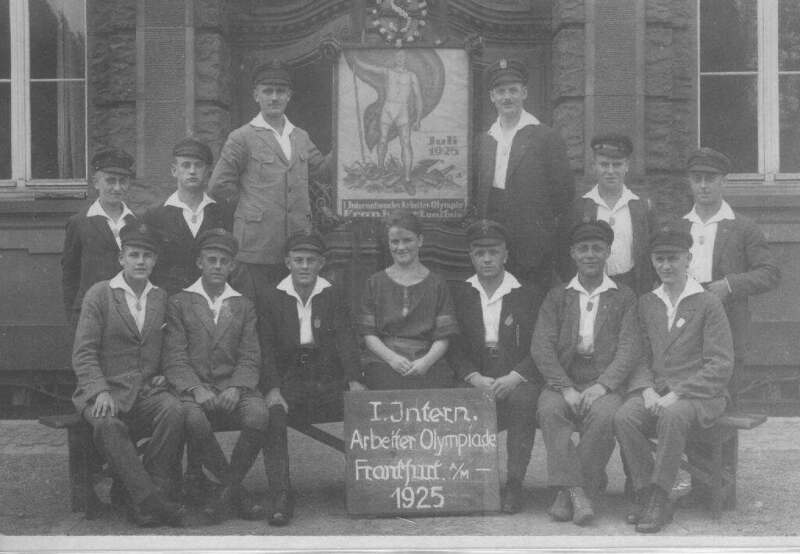 More than 2000 Samaritans provided their services at the 1st International Worker’s Olympics from 24 to 28 July 1925 in Frankfurt. The sportsmen and women from overseas encountered the German ASB movement. The overseas member organisations of the “International Worker’s Federation for Sport and Fitness Training”, also called “Lucerne Sport International”, prepared the foundation of ASB organisations in their countries. The German ASB is a member of this international sports federation, which changed its name to “Socialist Worker Sport International” (SASI) in 1928. Thus, on the occasion of the Austrian Workers Gymnastic and Sports Meeting in Vienna from 4 to 11 July 1926 a first international conference of all Worker Samaritans was convened for 7 July 1926. The aim of the conference was to summarise the Worker Samaritans to an international federation and create guidelines for spreading the international worker Samaritans principles. As a result of the conference the German ASB set up an “International Worker’s Samaritans Information Office (IntASIb)”. The meeting in Vienna was also the basis for the founding of the ASB Austria. The congress of the “Lucerne Sport International” from 4 to 9 September 1927 in Helsingfors in Finland decided, in the presence of the German ASB representatives, to found an own medical organisation in all countries based on the example of the ASB. Numerous contacts of the gymnasts and athletes of the Arbeiter-Turn- und Sportverbandes (workers’ gymnastic and sports federation) of the Czech Republic which was located in Aussig in Sudetenland with German ASB colons paved the way for the foundation of the first Samaritan colons also in the region of the Czech Republic in 1922. The colons collaborated as Samaritan branches with the Arbeiter-Turn- und Sportverband (workers’ gymnastic and sports federation) of the Czech Republic. 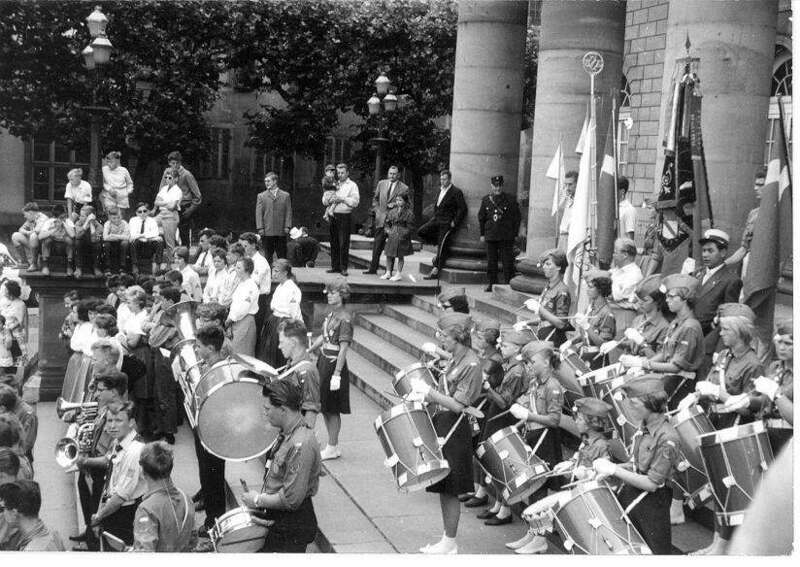 The ASB Sweden was founded in Stockholm on 13 August 1931 and the ASB Norway on 3 April 1932 in Oslo. On 15 and 16 November 1953 all ASB organisations in Europe met in Hamburg for an international conference. As a result the ASB federations from Germany, Denmark, France, Norway, Austria, Sweden and Switzerland decided to found a “Worker’s Samaritan International (ASI)”. The youth organisations merged to become an “International Youth Samaritan Working Group”. A further international ASB conference followed on 3 October 1954 in Basel, after in July 1954 the ASI was able to pass its practical test at a joint relief action at a flood disaster in Austria. A further joint relief action took place at the national uprising in Hungary in the autumn of 1956. On 27 and 28 June 1957 the ASB organisations affiliated in the ASI met once again in order to decide on setting-up an ASI secretarial office and to achieve recognition at the United Nations. International meetings and joint actions, in particular disaster assignments of the specialist Samaritan Organisations mark the work of the European ASB, e. g. the International Samaritan meeting in 1978 on the occasion of the 90th anniversary of the existence of the ASB and at the 100th anniversary celebrations of the ASB from 16 to 20 November 1988 in Berlin. In 1994 the European Samaritan Organisations merged to become SAMARITAN INTERNATIONAL.